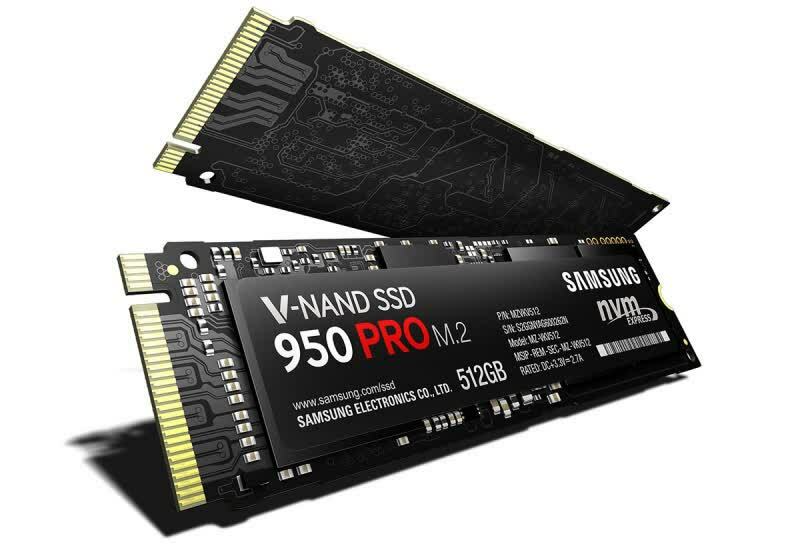 Made exclusively in the M.2 2280 form factor, the SSD 950 Pro comes in 256GB or 512GB capacities. 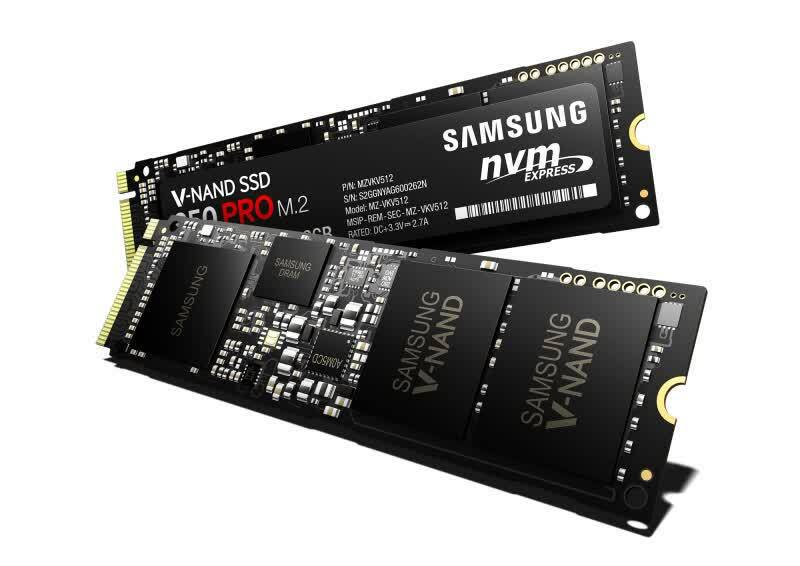 The 512GB model boasts a sequential read speed of 2.5GB/s and a write speed of 1.5GB/s making the 950 Pro reads superior than the SM951 NVMe. 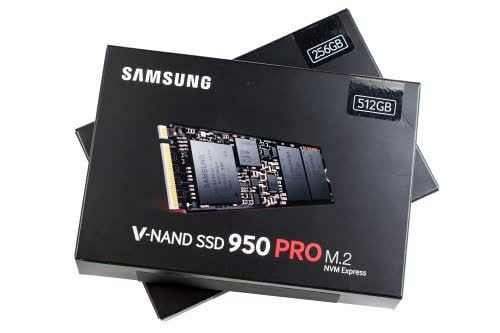 Overall, despite a few hiccups, Samsung's SSD 950 Pro looks to be the fastest and best option for extreme desktop users. 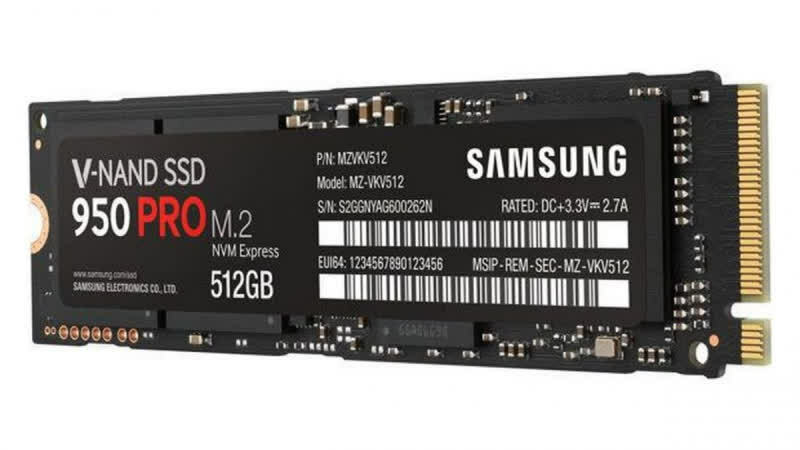 A very, very fast SSD that shows a strong future for M.2, but its speed advantage over SATA doesn't mean too much for gaming. 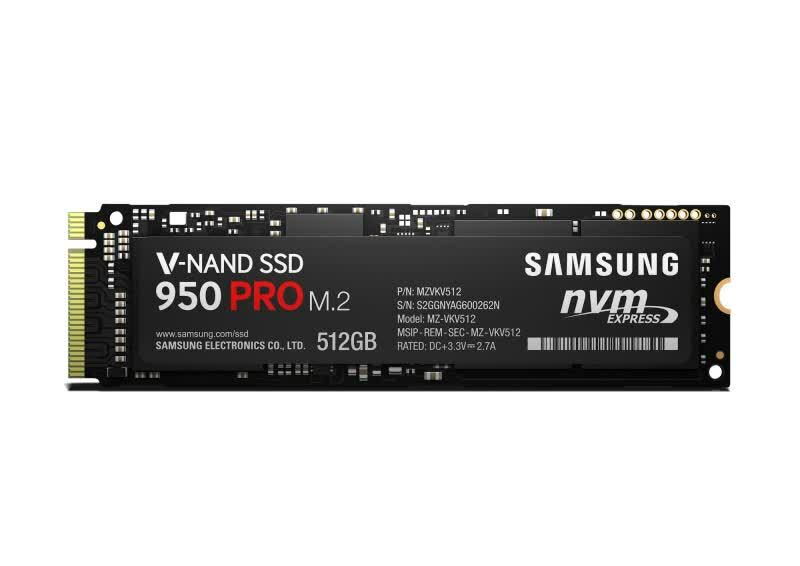 The Samsung Pro 950 M.2 SSD is an amazing SSD. It's speedy, affordable and incredibly energy efficient. 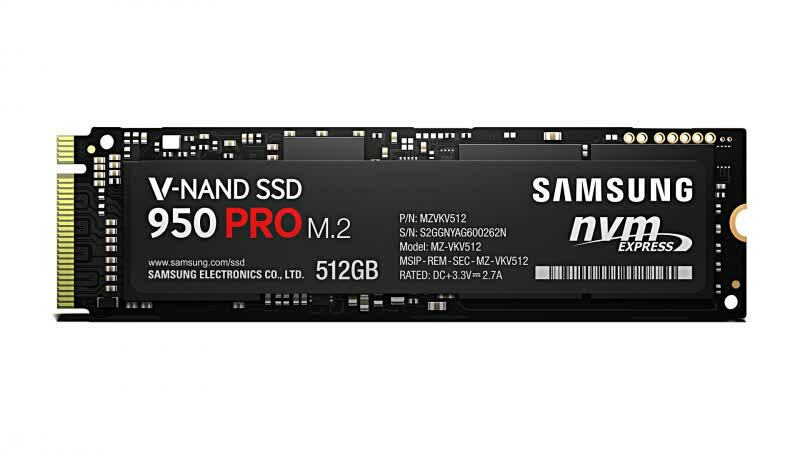 However, if your motherboard doesn't support connectivity you will have to get an adapter, which can be a headache, especially in the case of a device that's supposed to make your life easier.